Need help understanding the complexities of DSEAR and what you may need to do to comply? We have exceptional expertise and experience to take on your problems and identify cost effective solutions for your business. The benefits to you are that you will have one less thing to worry about; will have a simple plan of action to follow to keep your business safe and will save your valuable resources. Give your business a competitive edge by being one step ahead. MESH has consistently helped companies like yours across the UK to understand where and how they can make any necessary improvements to reduce their DSEAR risks. Over the last 5 years we have completed over 185 assessments across the UK (including Scotland, Northern Ireland, Wales and England) and in 2018 we continued to provide on average 3-4 assessments per month. In 2016 I contacted MESH to conduct a DSEAR assessment at our Plastic injection moulding site in Manchester. From the first point of contact we found everyone polite, professional and inviting. The expertise and professionalism of the consultant who attended was exemplary with through explanation of the whole process. The report was received within a timely manner and was one of the best DSEAR reports I have had. The report was easily understood and recommendations set out to enable us to work through improvement. We will definitely be returning in the future. We believe you should expect exceptional expertise at a sensible price. Unlike some of our main competitors, we don’t charge hugely inflated prices. This does not mean that we provide a cheap option; but at MESH we guarantee that you won’t get ripped off as our pricing is fair and we always keep to the price quoted. We guarantee to provide you with expert advice and cost-effective solutions that are proportionate to your DSEAR risks. For evidence of DSEAR risk assessments work we’ve done for businesses like yours then please see what our customers say and some of our case studies. We would also welcome you to read some of our blogs about DSEAR. MESH clients are happy clients and provide testimonials to back this up. We provide highly professional DSEAR services that guarantee you peace of mind when following our guidance; as it will provide you with a workplace safe from explosive atmospheres. This will mean you never have to worry about a visit from the HSE. Our guarantee is that, in the unlikely event of any negative contact from the HSE, we will be available (free) to support you in your response. All we ask is that you have followed and implemented the DSEAR recommendations that we make as part of our work for you. Costs of DSEAR risk assessments vary depending on the type, size and complexity of organisations, the volume and usage of hazardous substances, and the type of DSEAR assistance you require. See our guide to fair DSEAR pricing. As a guideline, fees for work recently undertaken have ranged from as little as £2,475 to over £90,000 to develop the required level of compliance for individual organisations needs. 2018 prices for a one site survey have ranged between £2,475 to £10,000 + VAT. 50% of our DSEAR risk assessments in 2018 have typically cost between £3,200-£3,900. We will undertake much larger multi site projects as done for the Landmarc in 2018. Our fees may not be the cheapest, we are also not the costliest, as we don’t carry the high overheads of some of our competitors. We would encourage you to shop around for quotations and when you’re comparing those quotations, please be assured that OUR consultants are highly qualified and experienced and so will ensure your compliance with the DSEAR regulations. Our clients from the last 12 months have told us we are extremely good value for the expertise we provide. We undertake a full DSEAR survey and produce the relevant DSEAR compliant risk assessments to cover your operations. We undertake a full DSEAR survey as above, and follow this up with an onsite presentation to management. We undertake a full DSEAR survey as above, and carryout a progress review against the action plan after an agreed period. Usually after 6-12 months. What we provide is legislative DSEAR compliance, which, when adhered to, will keep the HSE from your door. 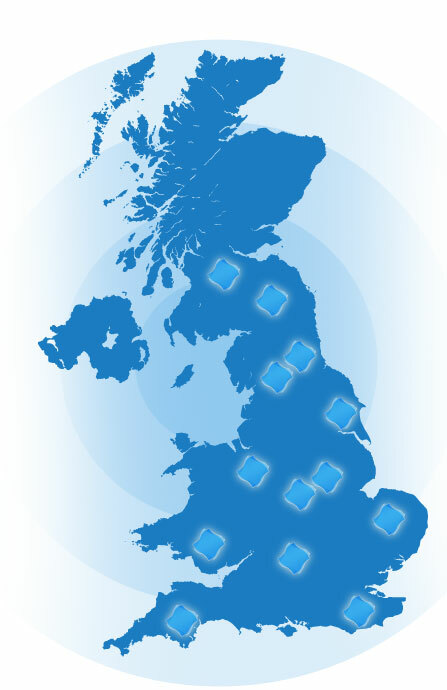 MESH carry out DSEAR Risk Assessments for companies in a diverse range of industries throughout the UK. DSEAR is concerned with protection of all persons at risk of fire, explosion and similar events arising due to use or presence of dangerous substances in the workplace. Is this is something you need reviewed in your business and do you have the competence to identify the risks? DSEAR embodies the risk assessment concept that underpins European Union driven health & safety legislation to protect workers from potential fire and explosion risks due to the presence of dangerous substances. 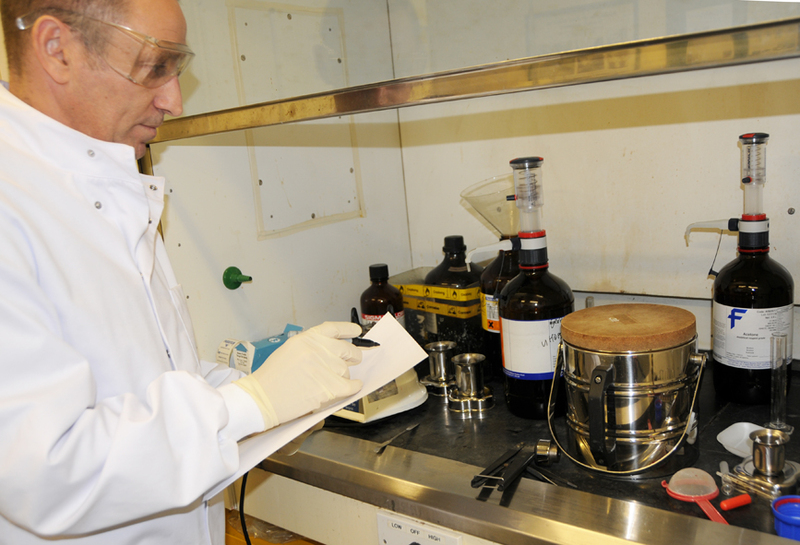 Where the likelihood of fire and explosion risk is identified due to use of a dangerous substance, DSEAR requires that a formal risk assessment is then carried out and recorded. It also requires that risk should be eliminated or reduced; that procedures and equipment be available to deal with emergencies; and, that employees be provided with appropriate information and training. Importantly, this includes classification of areas where hazardous explosive atmospheres may occur into zones – depending upon likelihood of an explosive atmosphere and its persistence. Areas that are classified into zones must be protected from sources of ignition and recognised entry points must be marked with a specified ‘EX’ sign – though this is only appropriate where the ‘EX’ sign is of benefit in reducing the risk.